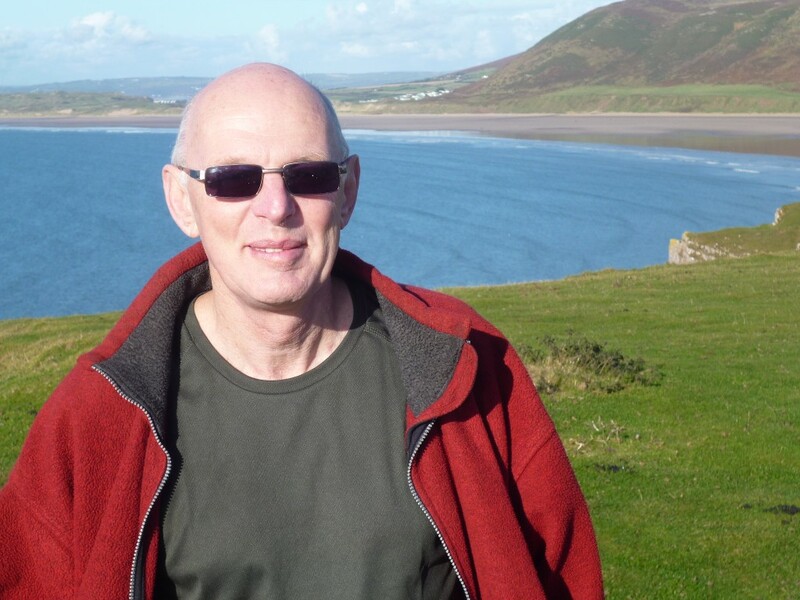 Alan Terry is a Senior Lecturer in Geography in the Department of Geography and Environmental Management at The University of the West of England, Bristol. He lectures on a range of topics including resource management, development issues in the global south, especially pertaining to rural development, globalisation processes and research methodologies. Alan’s Ph.D. was concerned with the mismanagement of communal resources in Mid-Wales and the management of communal resources has been a continuing theme within his research. In addition, he is interested in processes of globalisation as they impact on rural communities within the global south, especially southern Africa and has particular interests in the management of shared resources, especially land and water and in turn how this affects food security. Alan has also worked on indicators of sustainability, especially those which are selected by impoverished communities. He has worked extensively with government agencies, NGOs, community groups and farmers co-operatives within the global south. In addition he has in the past been Director of the Prince of Wales Welsh Centre for Environmental Education and was the Welsh representative on the Environmental Education Council. As part of this project, Alan is leading the research on African water community engagement research, under the Urban Water Security strand.